Today’s the day! 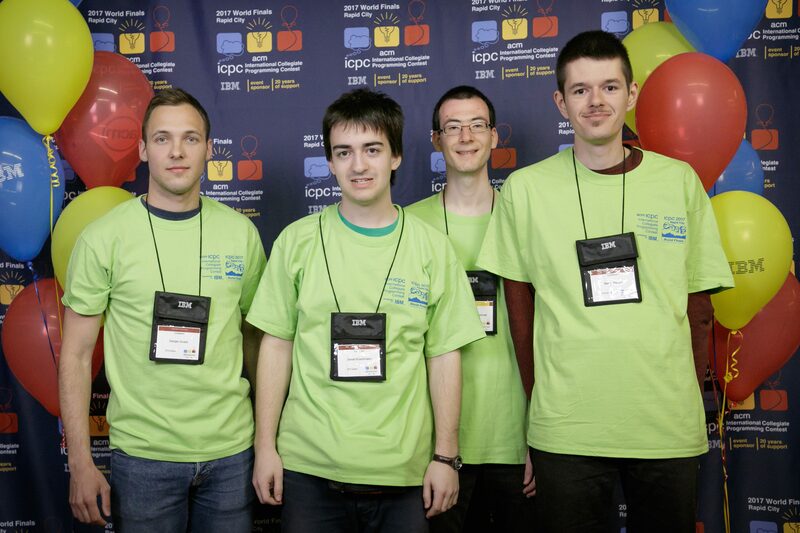 The ACM ICPC World Finals take place in Rapid City, USA. 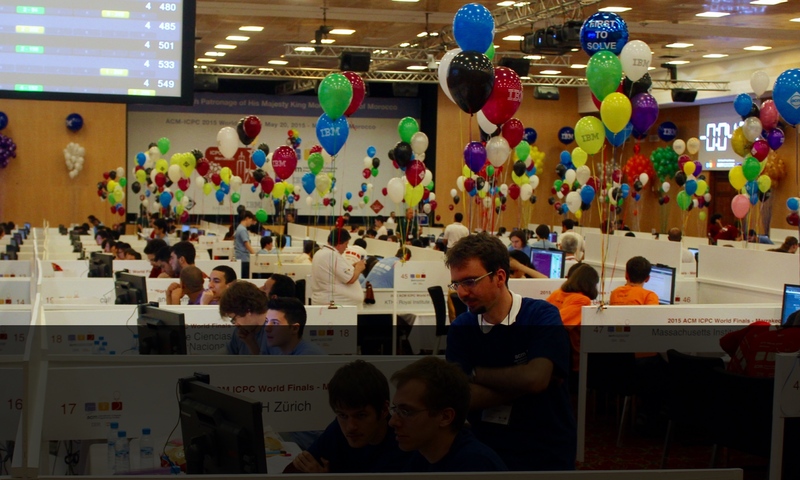 ETH Zurich is represented by Daniel Rutschmann, Demjan Grubić and Martin Raszyk, who went through both the ETH internal selection contest and the South Western European Regional Contest in order to get here. The contest will take place between 5pm and 10pm Zurich time with live coverage available at http://icpclive.com/.